Since graduating from Ecole Jacques Lecoq I've been touring theatre internationally with my company, Bric à Brac, and other companies. I would love to continue working in this field and expanding my theatre experience, as well as developing my skills in film and TV. Roxanne has just finished performing Bric à Brac's new, immersive show 'Just Lose It' at the Jersey Opera House. Roxanne is Co-Artistic Director of 5* Bric à Brac Theatre Company. 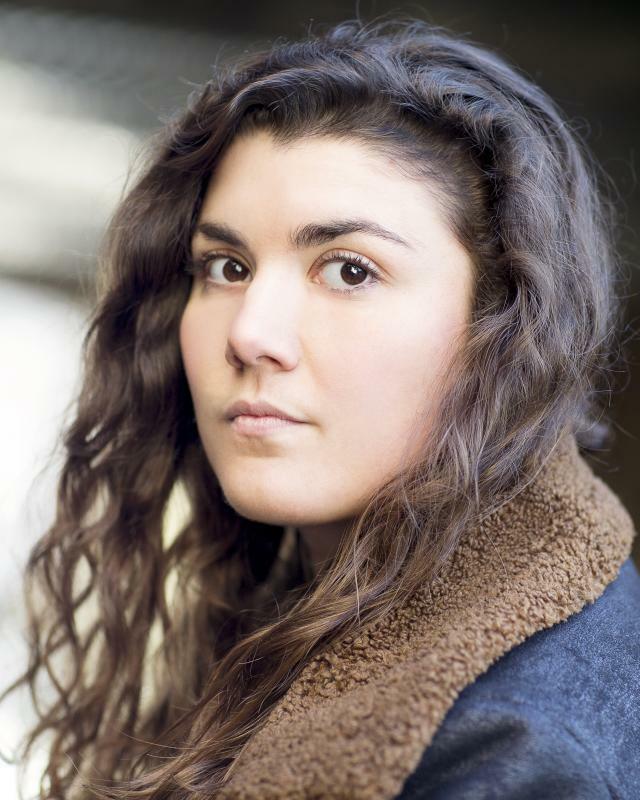 She has performed as Jen in their debut show, 'ASH' at The Vault Festival 2017 and the Edinburgh Fringe 2016 ("top-drawer performances...particularly from Roxanne Browne" AYoungerTheatre, August 2016). Strong Movement Skills, Improvisation, Spoken Word, Creative Writing, Shadow Theatre, Mime, Clown, Mask, Workshop Facilitator.